What Is Ringworm and What Are Its Symptoms in Cats? Despite the evocative name, ringworm in cats is not a worm but a fungal infection. Despite its creepy-crawly name, ringworm in cats is not caused by nor does it denote a worm in the usual sense of the term. Ringworm in cats is a highly infectious fungal infection whose trademark reddish, circular skin lesions give the affliction its name. While ringworm in cats is among the most common skin conditions in cats, it tends to affect the health of young kittens, senior cats, and those cats with compromised immune systems. Ringworm can be difficult to diagnose in cats, because the vast majority of healthy adult cats develop an immunity to the primary culprit, a fungus called microsporum canis. Further, in generally healthy cats, a mild infection may go unnoticed, since many cases of ringworm in cats are self-limiting. The major problem presented by ringworm in cats is that, even with an immunity, they can still spread ringworm to other cats, household pets, and even to humans. Here are facts and tips on diagnosing, treating, and preventing ringworm in cats. 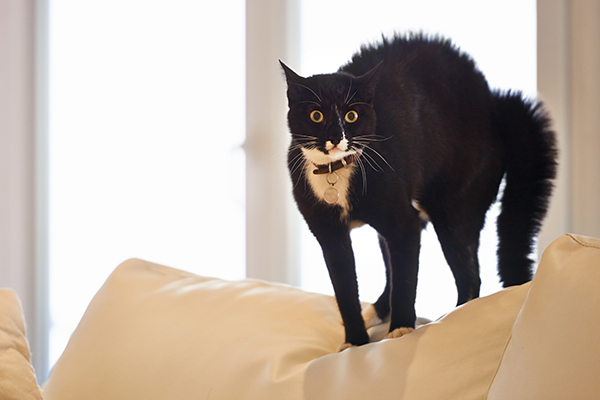 Ringworm in cats may be a common affliction, but that doesn’t mean it’s easy to spot. Ringworm is more likely to develop and spread during hot and humid times of the year, and in places where many animals live in close contact or unsanitary conditions prevail. Unless you have a kitten, older cat, or one who has a poor immune system, detecting ringworm in cats generally requires veterinary diagnosis. The symptoms of ringworm in cats may go unnoticed, since the small, red, circular lesions develop on the top layer of skin, and are easily hidden beneath cat fur. Hair loss may reveal the characteristic lesions, but cases that advanced are typically visible only in neglected stray or street cats. 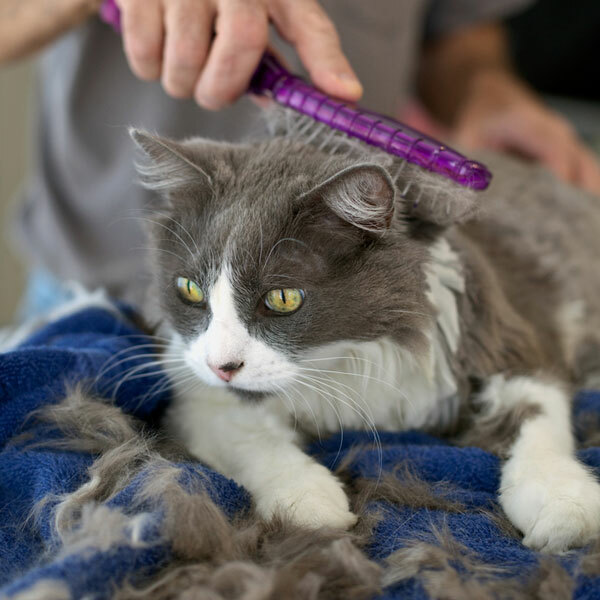 Since ringworm in cats stays close to the skin, the skin flakes that may drop during a fungal infection may be mistaken for cat dandruff, or vice versa. This is why veterinary diagnosis is key. 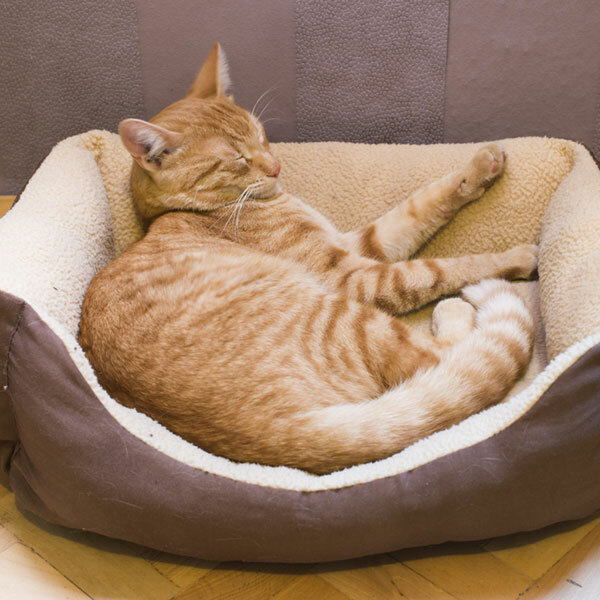 Your cat’s vet may utilize a couple of diagnostic methods to check for microsporum canis, including black-light inspection, or, more reliably, skin and hair cultures. 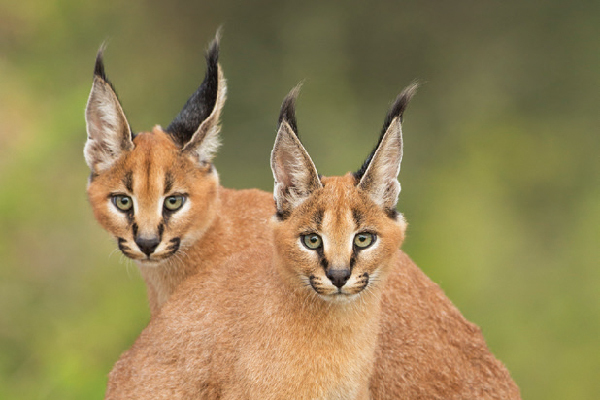 Preventing the development and spread of ringworm in cats is much less intense than treatment. 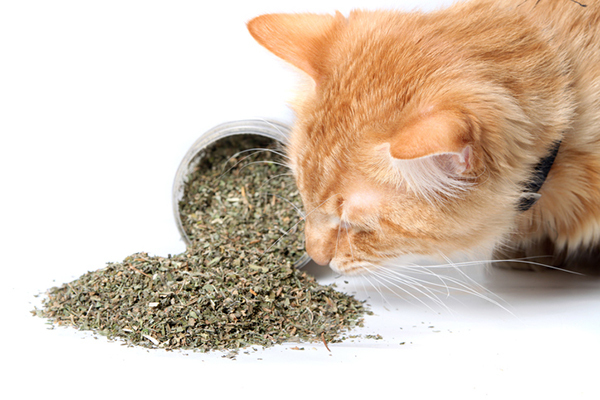 How can you prevent ringworm in cats from affecting your household? First, cleanliness is vital. 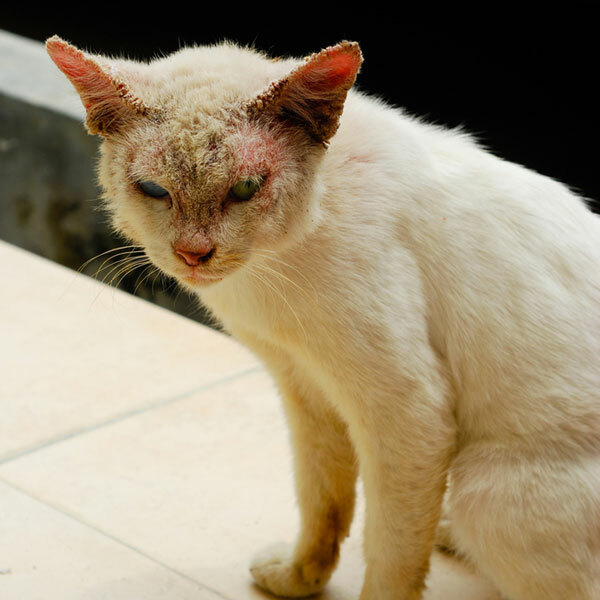 Ringworm in cats spreads through physical contact, and no surface is exempt, since the spores that yield the fungus can remain viable away from a host for a year or longer. To prevent ringworm in cats, you should regularly clean and disinfect a cat’s bedding, food and water dishes, and any grooming equipment. If your kitten or cat is diagnosed with ringworm, disinfecting your cat’s home environment — vacuuming carpets or rugs and mopping with a diluted bleach-and-water solution — is a start, but you may also have to dispose of bowls or brushes. 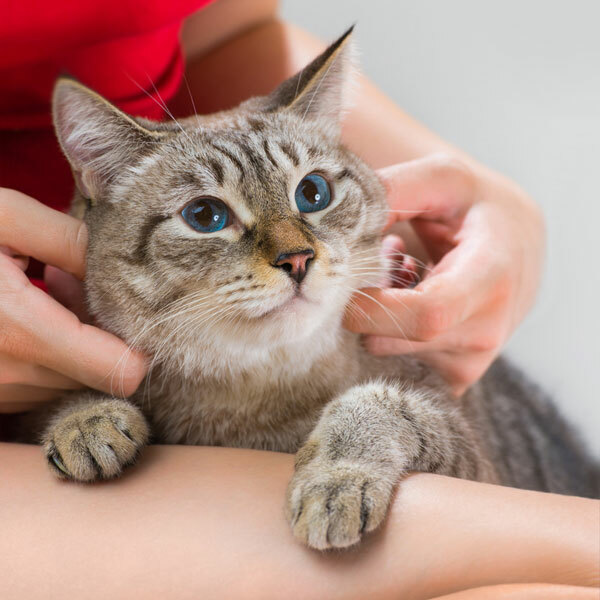 Treating ringworm in cats is a more time and labor-intensive prospect, especially if you live in a multi-cat or multi-pet home or have small children. Long-haired cats may need to have their hair cut for topical ointments to be applied. Treatment normally involves a combination of topical anti-fungal medications, along with oral medications, and a full course of treatment may last anywhere from several weeks to a few months. Quarantining a cat with a confirmed diagnosis is also recommended. The biggest threat that ringworm in cats presents is its ease of distribution. 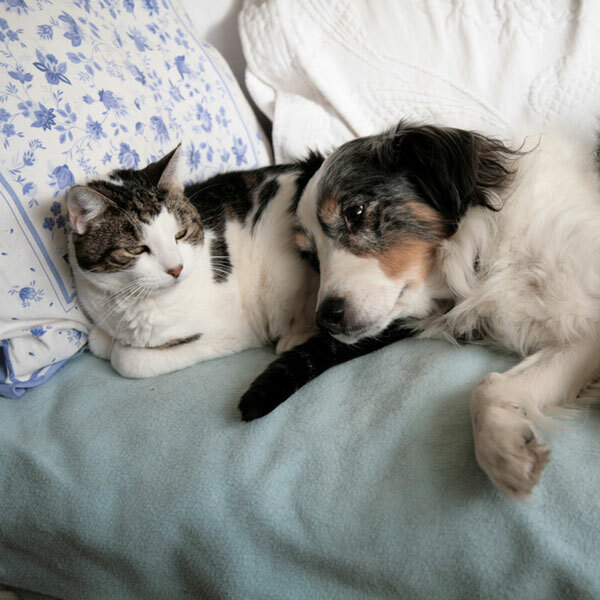 Ringworm in cats is a zoonotic disease, meaning that it is capable of spreading, not only between cats, but between cats and dogs, and from cats to humans. As with cats, the most susceptible humans will be young children or people with weak immune systems. The contagious nature of ringworm is a good reminder to wash your hands after playing with cats, and to keep a respectful distance from strange and stray cats. 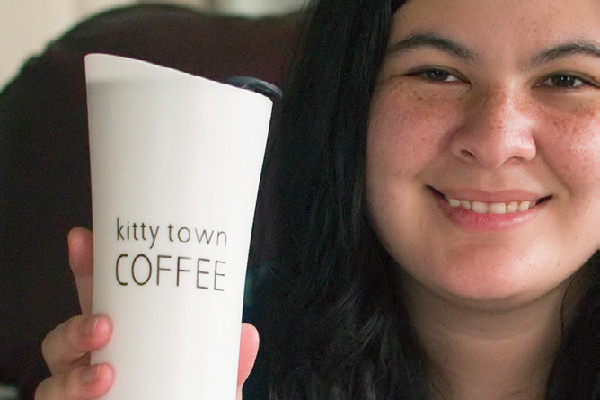 Has your cat ever developed a severe case of ringworm? Were you able to successfully treat it and keep the fungus away? Share your experiences with ringworm in cats in the comments!